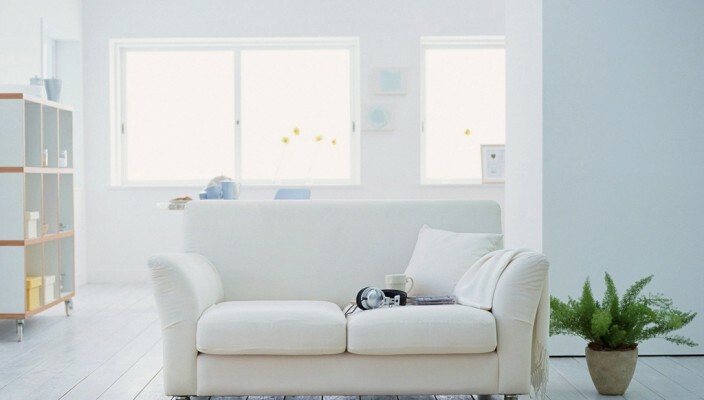 Something is elegant about this white living room despite of its interior decorator style. White colour is evergreen and never gets out dated. It always looks stunning and gives a rich look to your space. It makes your living room look fresh and pleasant. The white sofa is adding to the beauty of the room. It is giving a simple but striking look to the space by making it more extraordinary. The white flooring and walls are together making the room more pleasurable. A white box cabinetry at the side gives space for storage that enhances the room’s beauty. Living room is the place that is seen by every individual entering your home. It is the first impression of a person owning the house. After a tiring day, person would prefer to have such a relaxing environment at home.